You are here: Home / Blog / Why Hire a Property Manager? Property Management requires a large commitment of time and effort. 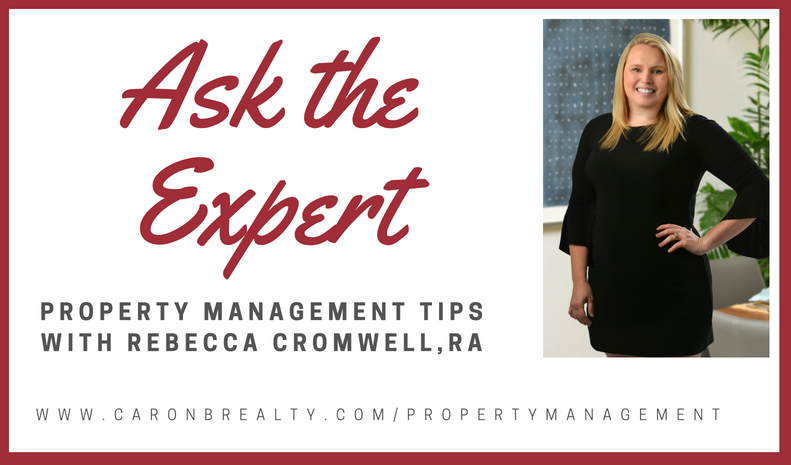 Ask yourself the following questions before deciding if you should manage your property on your own or hire a professional. Are you setting the correct rental rate for your home? A good rental property manager will conduct a thorough market study to set a rental price for your property. This ensures that you achieve the perfect balance between maximizing monthly income and maintaining occupancy. Can you market and advertise your property effectively? A property manager will know exactly where to market your property and how to advertise. This is a significant advantage when it comes to filling your properties quickly and finding the right tenant. Will you find the right tenants? Property managers are experts at finding good tenants! Securing a financially stable and trustworthy tenant can be a process, but with a property manager in your corner to secure criminal background checks, credit reports, employment history and previous landlord references you’ll be sure to have a peace of mind. Are you prepared to take on the day-to-day tasks of managing a tenant? You’ve found the perfect tenant, now what? In addition to finding good tenants, a property management company will manage all aspects of the tenant-landlord relationship. From lease preparation to routine and emergency maintenance hiring a property manager saves you time and money. Property Management companies provide detailed income and expenses reports every month to keep you organized and save you from book-keeping headaches. Additionally, property managers will also manage your security deposit funds and have efficient systems in place to effectively collect rent and maintain on-time payments. Are you up to date on housing regulations and property laws? There is a multitude of applicable laws and regulations to abide by when renting and maintaining your rental property. These include local, state and federal regulations, as well as fair housing regulations. A property manager can help you avoid lawsuits by keeping your property up-to-date and in compliance with regulations and laws.